Burnage!. This is the testament to the Crap fest of The "Legends". 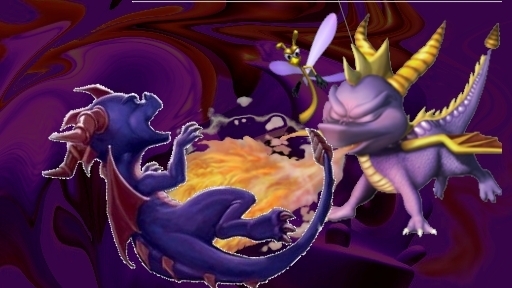 Wallpaper and background images in the Spyro The Dragon club tagged: game old spyro the dragon classic spyro purple renders.